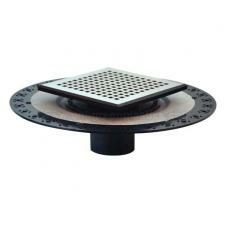 Shower Drain, China Shower Drain/Floor Drain, linear drain, 2 manufacturer. Since 2010, we have focused our production of drains for North America Market, the production line has been in floor drains, shower drains, linear drains, and tub drains, the material varies from plastics to Stainless Steel, Copper and Iron casted. From hand polishing decorative grates to custom fabrication to your exacting specifications, and the surface finishing can be polishing, Satin, ORB or Chroming etc, Uni-Green offers the broadest selection of decorative choices and installation options. Group of Shower Drain has been presented above, please contact us if you want more Shower Drain and Floor Drain, linear drain, 2.